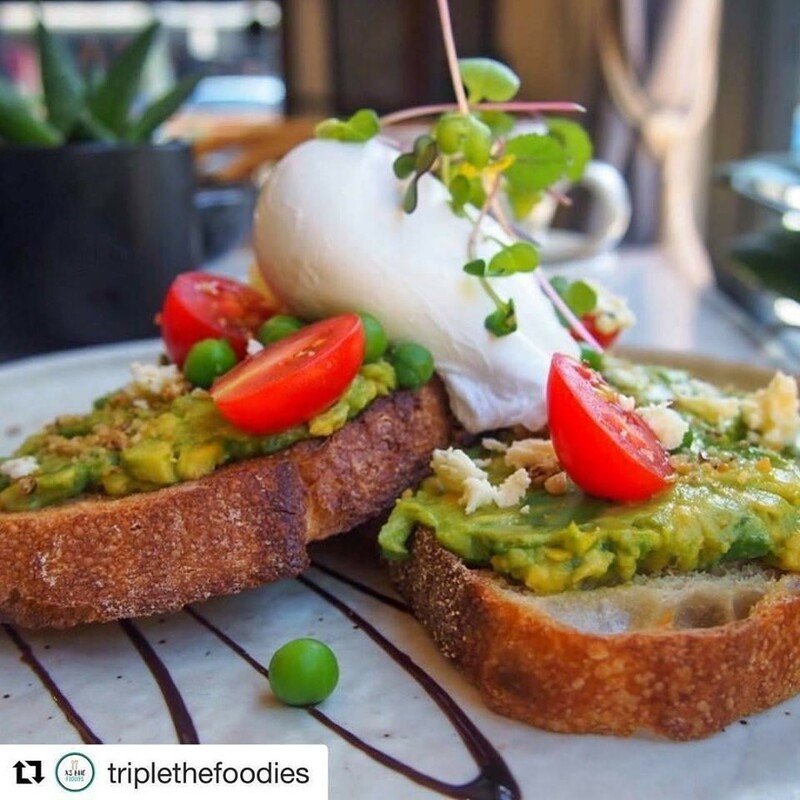 This New Farm Cafe for sale is perfectly located in the centre of New Farm, one of Brisbane's most popular cafe precincts and lifestyle destinations. 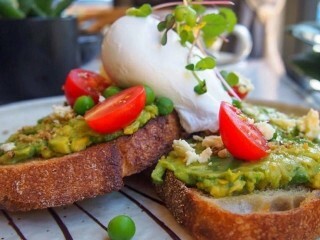 It was recently one of the "must-do" breakfast/brunch cafes in Brisbane and could easily be again. 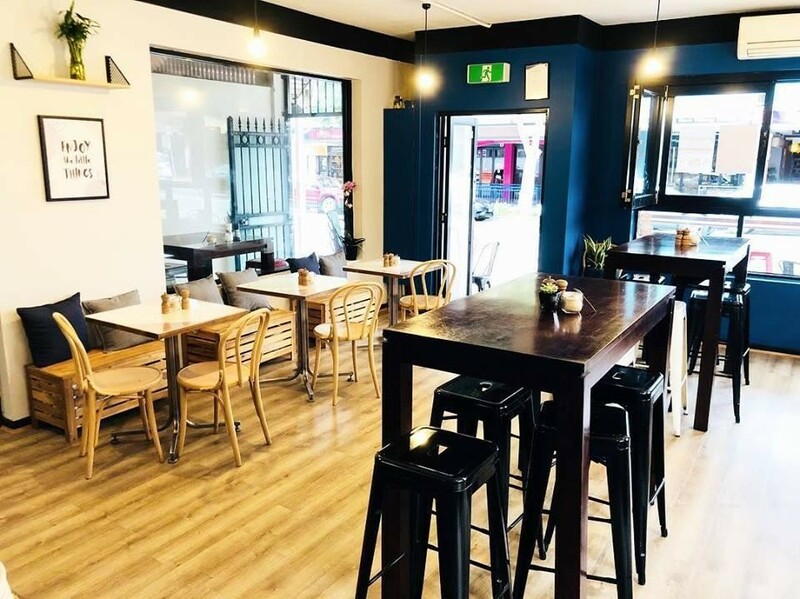 If you are an experienced operator or a visionary first cafe business buyer you will immediately recognise the opportunity this presents. 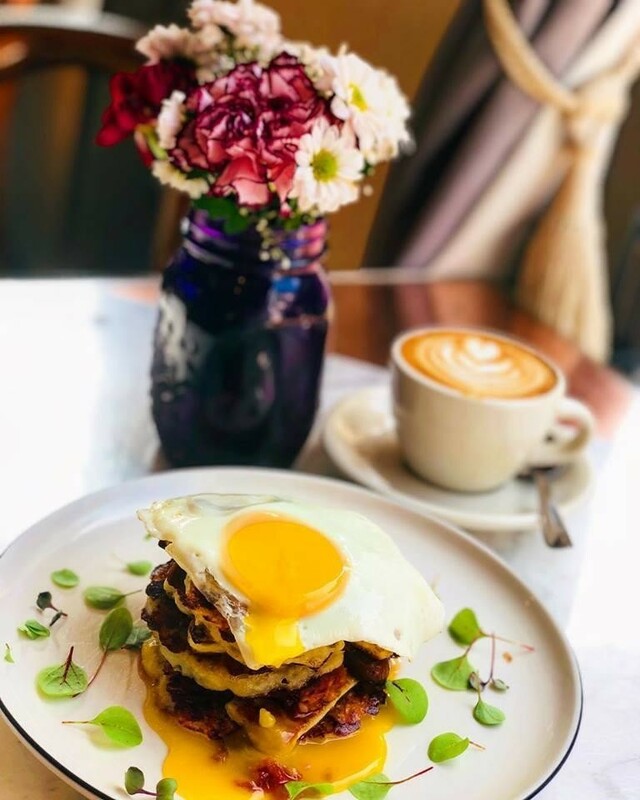 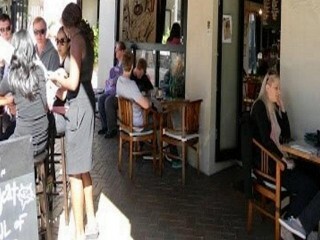 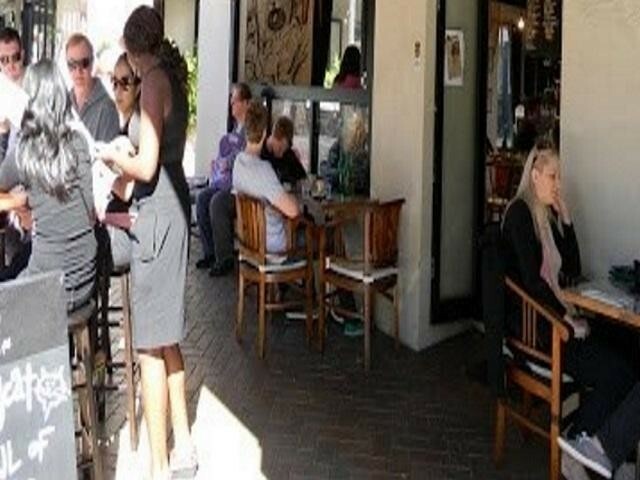 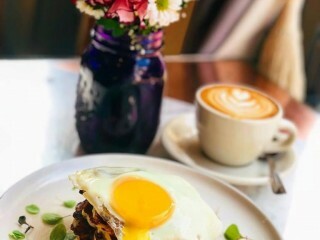 This Cafe/Coffee Shop Business is one of 23 businesses for sale in Northgate, Queensland, and one of 21 Cafe/Coffee Shop Businesses in this region that a business for sale currently has on offer. 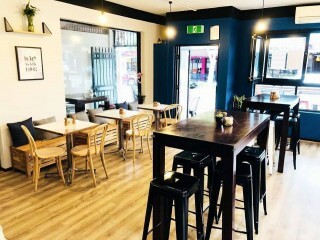 This Cafe/Coffee Shop Business is for sale in Northgate for the asking price of $55,000 WIWO and has been marketed for a while and is definitely worth another look as it is sure to be snapped up soon..